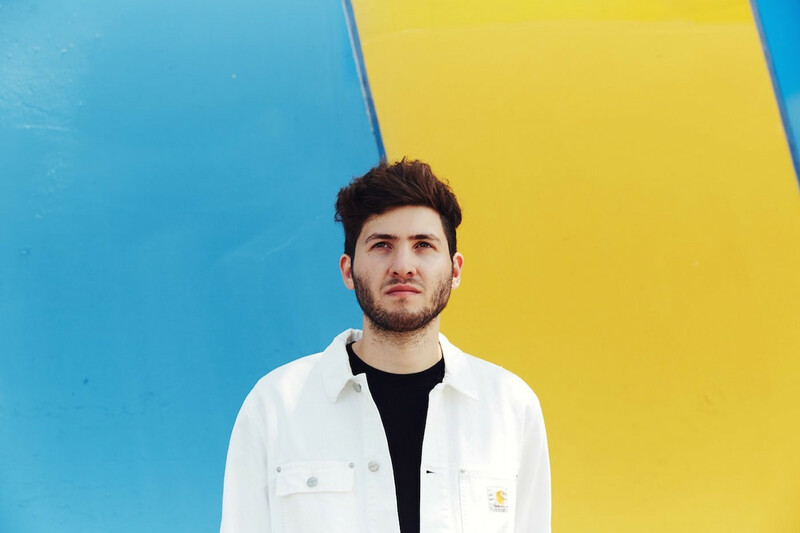 An American record producer known by his stage name, Baauer has the net worth estimated to be only around $250,000. Taking hip-hop and dance music as an influence has helped Baauer to build the net worth of $250 thousand. He is active in the music industry since 2011. The information regarding earnings is not also disclosed in the media till date. 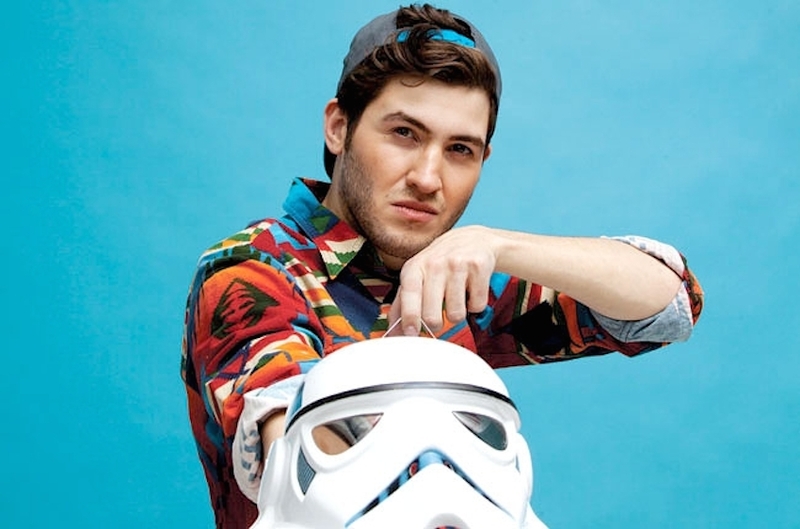 However, Baauer is known for his hit single, Harlem Shake. He also has produced remixes for artists like Nero, The Prodigy, No Doubt, and others. 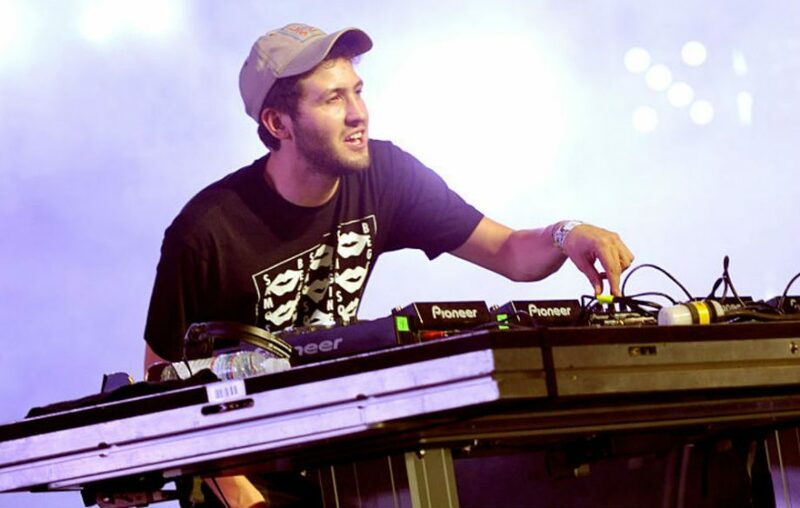 Baauer's musical career started at the age of 13 while he used to produce dance music mostly house music and electro. But to start a professional career, he signed to a record label, LuckyMe in 2012. He debuted in a professional music career with an EP, Dum Dum. The same year, he released his single, Harlem Shake which got huge popularity among the audiences. 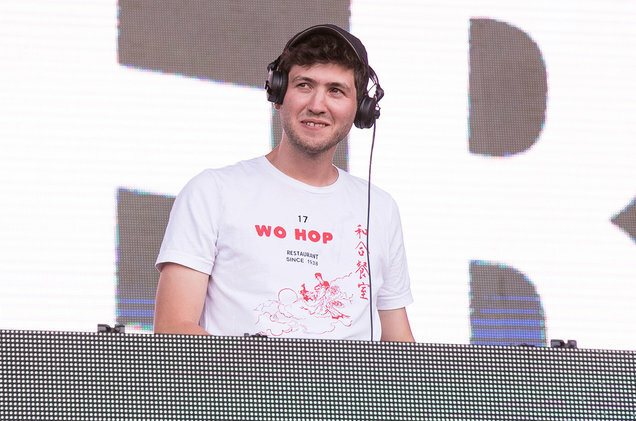 Baauer was the one to compose the music for the second season of the Netflix series, Iron Fist. And only in 2016, he released his debut studio album titled, Aa. He has also worked as a featured artist in G-Dragon's Coup D'Etat along with Diplo. He has worked with other artists including Jay-Z, Just Blaze, M.I.A., Trippie Redd, Miquela, RL Grime, and others. Baauer was born with an original name of Harry Bauer Rodrigues on April 30, 1989, in Philadelphia, Pennsylvania. His father was Portuguese and his mother was Jewish. His childhood was remarkable as he grew up in different countries. From the age of 4 to 7, he lived in Germany. Then, he lived in the United Kingdom from 7 to 13, and in the United States until 17. To educate, Harry went to Staples High School until 2006 and studied at The American School in London. After moving to NY City, he went to study audio technology at City College. He is engaged but he has not revealed any info about his girlfriend. Baauer has tweeted about him and his girlfriend making out in Twitter. And he was also seen with a girl buying engagement rings. However, he is silent to reveal anything about this girl. This young music producer has been able to maintain his popularity over social media also as his Twitter account shows a total of 330K followers and he has tweeted 8,459 times so far. Similarly, on Instagram, he has posted 610 times and he has got around 112K followers over there. 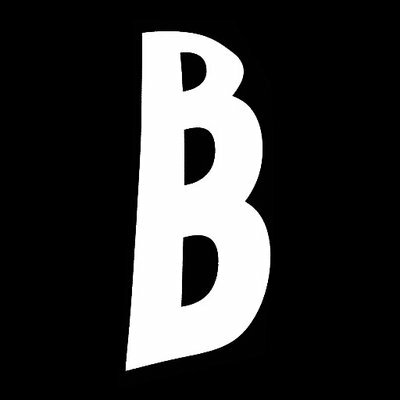 Baauer also owns a YouTube Channel with an unknown number of subscribers. The channel has got more than 7.6 million video views.